Medications: List all medications the child will take during his/her participation in ArtSpoke. This includes any prescription, non-prescription medications, herbal supplements and vitamins. Any participants under the age of 18 are required to five ALL MEDICATIONS to the adult leader in their original containers with complete dispensing instructions before the start of the event. Participants under age 18 are not permitted to carry any prescription or non-prescription medication. Allergies: List any allergies (drug/medicine, food, and/or environmental), severity, and type of reaction. Yes. I give my child permission for our adult staff to give my child approved over-the-counter medications as directed on as needed basis to treat non-emergency medical conditions. No. Contact me or get medical help if my child has any minor medical concerns. 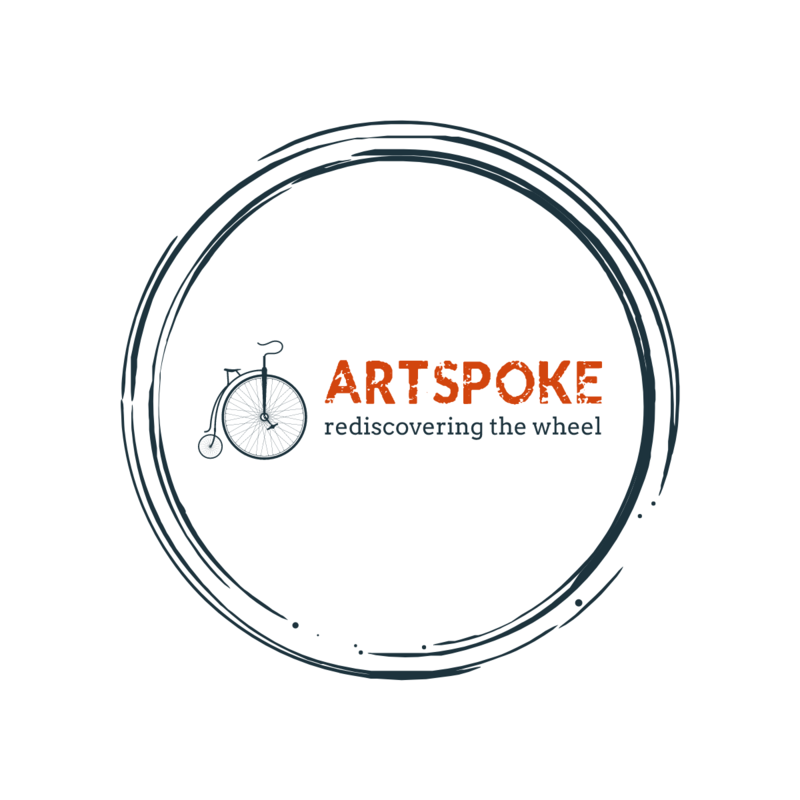 PARENTAL CONSENT: The undersigned does hereby give permission for my child to attend and participate in any activities in First Presbyterian Church of Stillwater, MN’s ArtSpoke Program during the summer of 2018. I give permission for my child to leave First Presbyterian Church/ArtSpoke for purposes of traveling in a car or on public transportation for any reason including normal conditions under which children are transported including but not limited to trips to parks, zoos, play centers, shopping and a variety of locations for educational and entertainment purposes, including any emergency situations. I give permission for said child to walk to and/or participate in activities geared for my child but away from above mentioned Childcare Provider under the supervision of Hadley Wuertz & Tara King or any authorized employees of ArtSpoke. I further agree to assume responsibility for any liability, which may arise out of ordinary negligence or otherwise, with the exception of acts of gross negligence, or intentional, willful or wanton misconduct. On behalf of myself, my heirs, assigns, child, and next of kin, I waive all claims for damages, injuries and death sustained to my child or property that I may have against First Presbyterian Church Stillwater/ArtSpoke to such activity whether caused by the ordinary negligence of the released party or otherwise, with the exception of acts of gross negligence, or intentional, willful or wanton misconduct as indicated above. Hadley Wuertz or Tara King will inform me in advance of field trips beyond the immediate neighborhood. LIABILITY RELEASE: In consideration of First Presbyterian Church of Stillwater, ArtSpoke Program allowing the participant to participate in the ArtSpoke Program, I, the undersigned, do hereby release, forever discharge and agree to hold harmless First Presbyterian Church of Stillwater, its pastors, directors, employees, volunteers and leaders from any and all liability, claims, or demands for accidental personal injury, sickness, or death, as well as property damage and expenses, of any nature whatsoever which may be incurred by the undersigned and the Participant while involved in the ArtSpoke Program. I, the parent or legal guardian of this Participant hereby grant my permission for the Participant to participate fully in ArtSpoke, including walking trips away from the church premises. Furthermore, I, on behalf of my minor Participant, hereby assume all risk of accidental personal injury, sickness, or death, as well as property damage and expense as a result of participation in recreation, and work activities involved therein. The undersigned further hereby agrees to hold harmless and indemnify said Church for any liability sustained by said Church as the result of the negligent, willful or intentional acts of said Participant, including expenses incurred attendant thereto. MEDICAL TREATMENT PERMISSION: I authorize an adult, in whose care the minor has been entrusted, to consent to any emergency x-ray examination, anesthetic, medical, surgical, or dental diagnosis or treatment and hospital care, to be rendered to the minor under the general or special supervision and on the advice of any physician or dentist licensed under the provisions of the Medical Practice Act on the medical staff of a licensed hospital or emergency care facility. The undersigned shall be liable and agrees to pay all costs and expenses incurred in connection with such medical and dental services rendered in the aforementioned child or youth pursuant to this authorization. EARLY RETURN HOME POLICY: Should it be necessary for my child or youth to return home due to medical reasons, disciplinary action or otherwise, the undersigned shall assume all transportation costs and responsibility. PHOTO RELEASE FOR PARTICIPANT: I agree that First Presbyterian Church of Stillwater and ArtSpoke may photograph and record my child/dependent’s likeness and activities during their participation in ArtSpoke. I grant the following rights to First Presbyterian Church of Stillwater and ArtSpoke: permission to use and re-use, publish and re-publish, and modify or alter the Image(s). Use of the Image(s) for editorial, commercial, trade, advertising, and any other purpose may be done in any medium now existing or subsequently developed, on the church website, ArtSpoke website and on the Internet, and worldwide in perpetuity for the purposes stated above. I waive my right to inspect or approve any editorial text or copy that is used in connection with the Images and release and discharge First Presbyterian Church of Stillwater and ArtSpoke from any and all claims arising out of use of the Images for the purposes described above, including any claims for libel, invasion of privacy, or other tortuous act. I have read the foregoing. I fully understand its contents, understand that this agreement does not expire, and confirm my agreement by signing below. I am over the age of 21 and have legal capacity to sign the release.